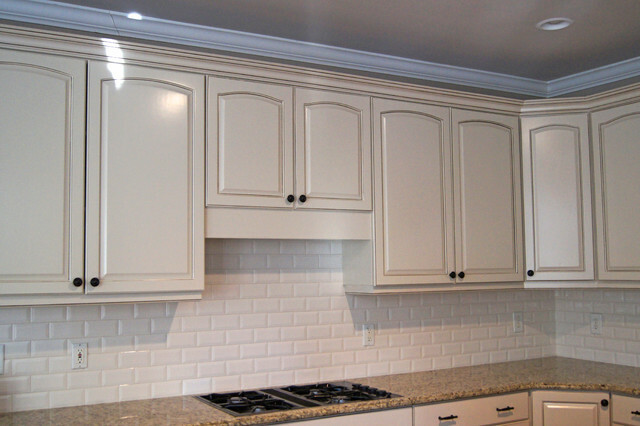 Spates Painting & Kitchen Cabinet Finishing in Oceanside, San Diego and Carlsbad California will work hard to help you choose the right colors, or type of custom finish to fit your style and the look you’re looking for. At Spates painting we do not just throw the paint on the walls, we make sure it’s done right so you can enjoy it for years. I love to improve your living space with fine painting finishes, you will love the way your home looks when I’m done. I like to walk the job with local Oceanside,Carlsbad and San Diego house painting customers to find out what customers want to do, help them choose colors if they are not sure. Go through a plan on how many days the job will take and areas I will work in first, to make it easy on them to live while work is being done.